At Amari, we are passionate about giving back to the community and have so much appreciation for all of the incredible nonprofits that are dedicated to making our world a better place. 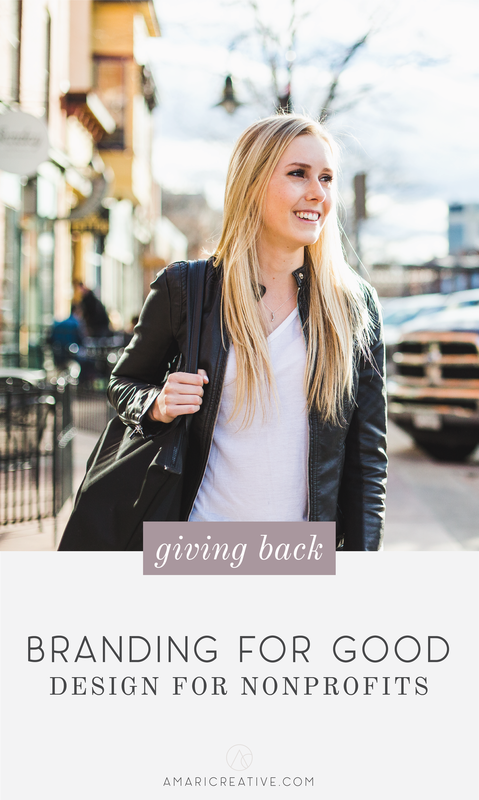 We believe nonprofits need beautiful, engaging brands to stand out and communicate their cause, which is why we created our Branding for Good Program. The program awards four nonprofits per year with a free branding package. We are honored to have the opportunity to work with Inside the Orchestra to redesign their logo! Inside the Orchestra is an incredible Denver-based nonprofit that brings orchestra music to children, cultivating music appreciation. We designed the logo to be professional, yet playful while representing diversity and education. Take a look at our design! The circle elements are designed to reflect Inside the Orchestra's programs. The small, medium and large circles represent children, parents, and musicians while also representing the immersive quality of the program, and the diversity of the attendees they serve.